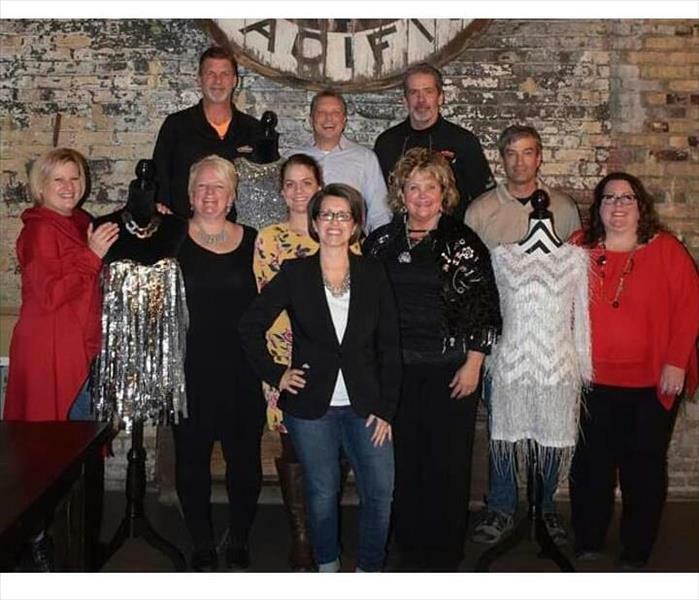 Steve Arends is the Sales and Marketing Manager for SERVPRO of Brainerd and Park Rapids. He started with the company in March of 2013. 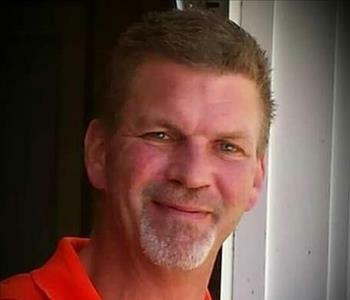 Prior to SERVPRO, he worked in a Sales and Marketing position in the Marine Industry. In that position he learned the importance of earning the trust of his clients and co-workers. 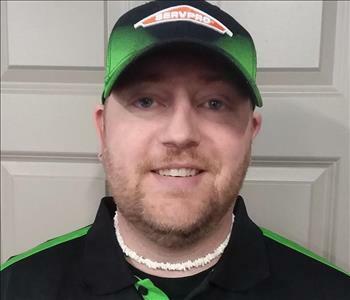 While his primary responsibilities are to meet, greet and inform clients about SERVPRO, he has also spent much of his time in the field doing what SERVPRO does to make it "Like it never even happened." He enjoys his time in the outdoors and playing with his husky/lab "Koda." He is certified as a WRT - Water Damage Restoration Technician and Carpet and Upholstery Cleaning Technician by the Institute of Inspection Cleaning and Restoration Certification (IICRC) which is recognized nationally within the industry. 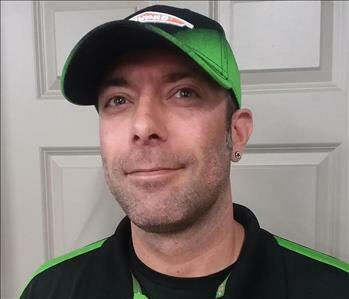 His experience with SERVPRO includes Priority Response, Emergency Ready Profiles, Crew Chief, Project Management, Onsite Inspections, Group Training. Jason Blessing is a Production Technician and has completed our rigorous SERVPRO Employee Certification Training Program. This program teaches advanced cleaning and restoration techniques and how to properly use our state-of-the-art equipment. This training also focuses on listening skills and customer service. He is efficient on jobs and willing to go above and beyond for any customer which has made him an integral part of this company. Jason's hobbies are playing guitar and recording music with friends. Jason also enjoys repairing and troubleshooting issues. Jeremiah Kretzman is a Production Technician with SERVPRO of Brainerd and Park Rapids. Jeremiah's drive and attention to detail makes him a valued team member. He has completed our rigorous SERVPRO Employee Certification Training Program. This program teaches advanced cleaning and restoration techniques and how to properly use our state-of-the-art equipment. This training also emphasizes listening skills, customer service, and exceeding our customers expectations. 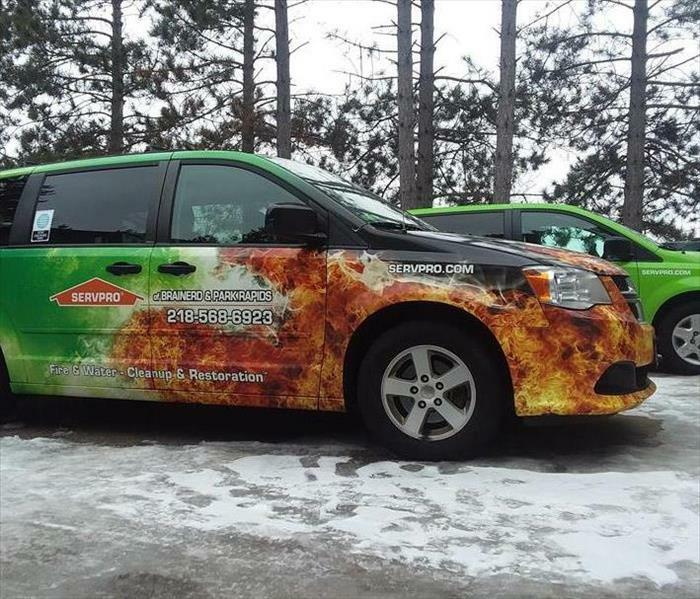 He has a strong background in the painting industry prior to joining our SERVPRO team. He is a father of two, daughter (7) and a son (5). In his spare time he enjoys hitting the lakes and rivers bass fishing and competing in area bass tournaments. 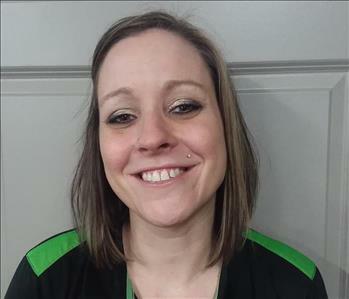 Jennifer Andrus is a Production Technician at SERVPRO of Brainerd and Park Rapids. Jennifer's strong drive and attention to detail makes her a valued team member. She has completed our extensive SERVPRO Employee Certification Training Program. This program teaches advanced cleaning and restoration techniques and how to properly use our state-of-the-art equipment. This training also emphasizes listening skills, customer service, and exceeding our customer's expectations. She is also certified in Fire and Smoke restoration. 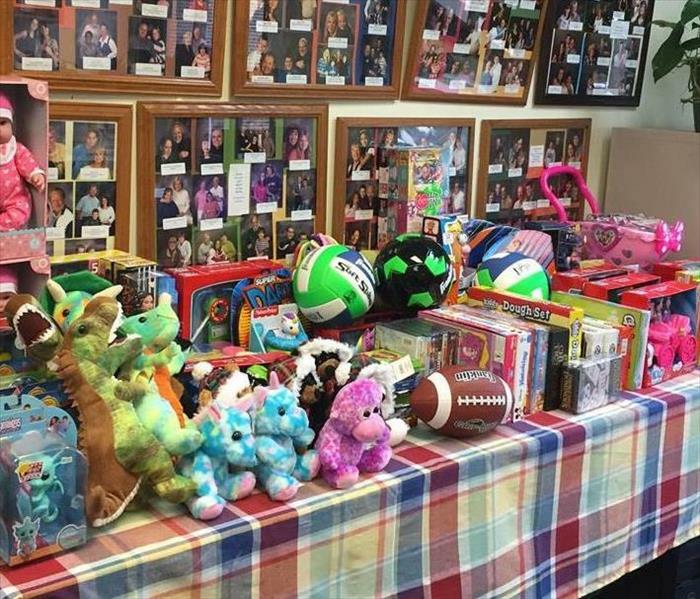 She is a mother of two awesome children and an active member of her church. Her hobbies include working out, rollerblading and playing darts. Her favorite quote: "With God life is endless hope: Without God life is hopeless end."